So i’ve got a complete weakness for socks – especially since i like wearing them with my Moses sandals – much to the horror of my stepchildren who are appalled at my seemingly bad taste! 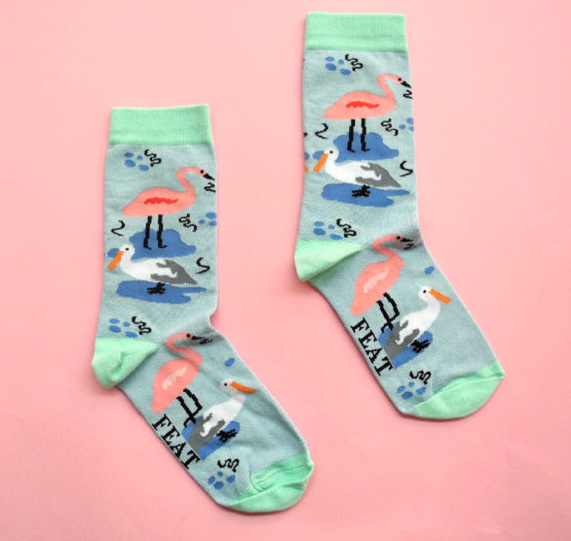 These pretties are made by Feat Socks and are available to buy online for R96 each. 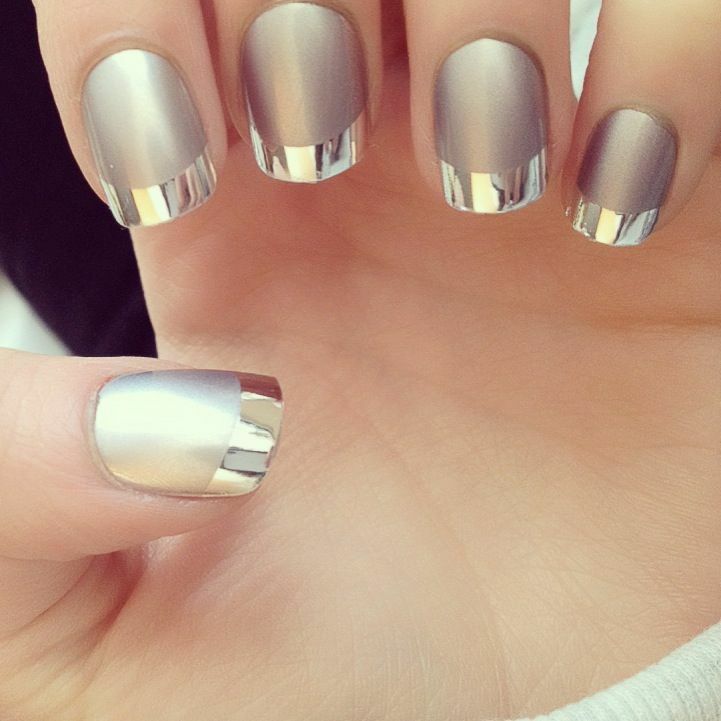 I recently spotted a metallic tipped manicure on a friend’s Instagram feed – and now i really really want! So glam! So not what my nails look like at the moment, they’re more of the chipped, multi sized variety. Contact Sorbet to ask for a metallic tipped gellish. While most of us know Weylandts for its bigger pieces, did you know they have an amazing range of affordable smalls too? The BEST vases around (seriously! ), beautiful kitchenware and a really good seelction of occasional tables and stools. 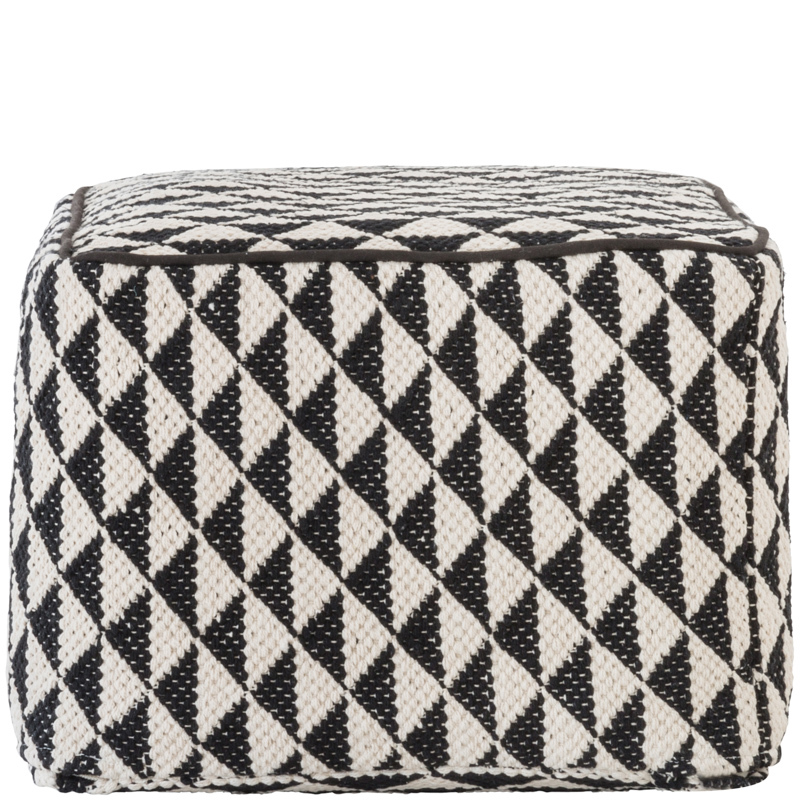 This pouffe is R1595 and i freaking love it! 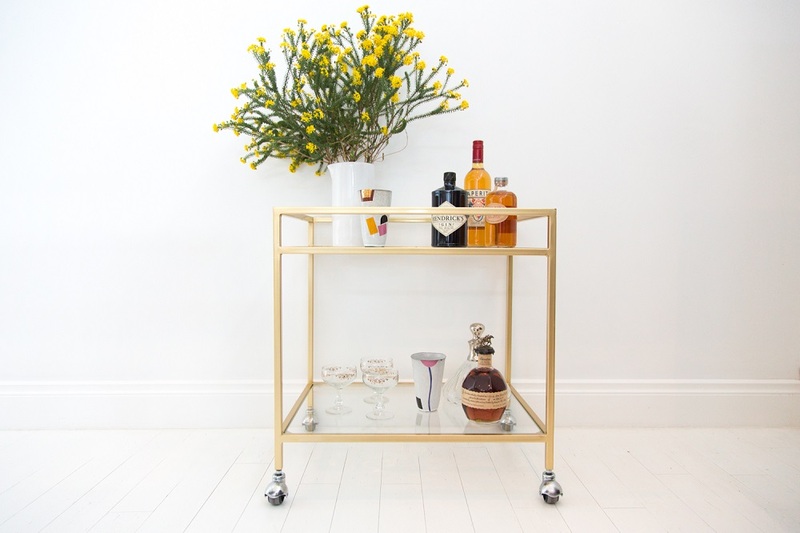 I’ve had my eye on the Egoli Trolley Dolly from Stokperd for a little while and now that i am having a drink every now and then i really really want one – i want one with a mirrored top though. It costs R3300. 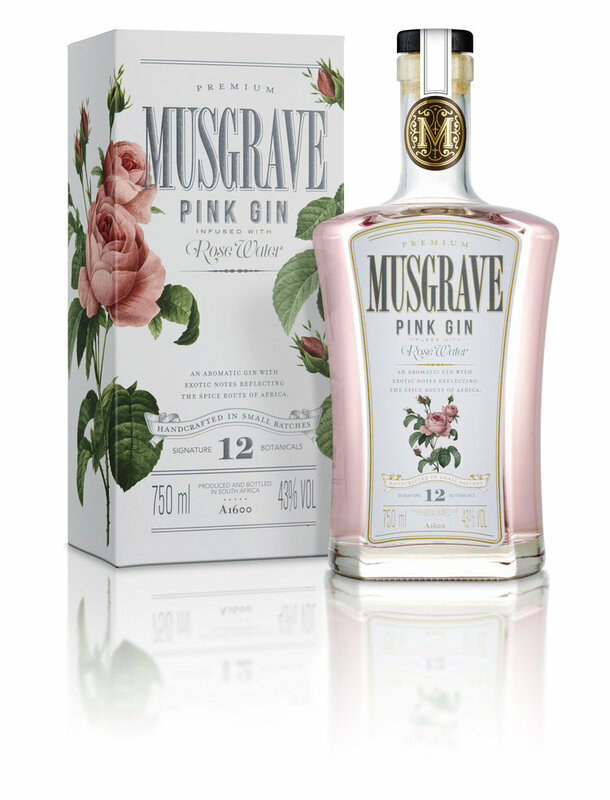 Speaking of drinks…Musgrave Pink Gin has rosehip and rose notes in it – and i want a beautiful bottle of it on my trolley dolly! I have such a weakness for fabric napkins – these beautiful, handwoven beauties from Mungo make me want to chuck my motley collection away and start from scratch with new, matching ones! 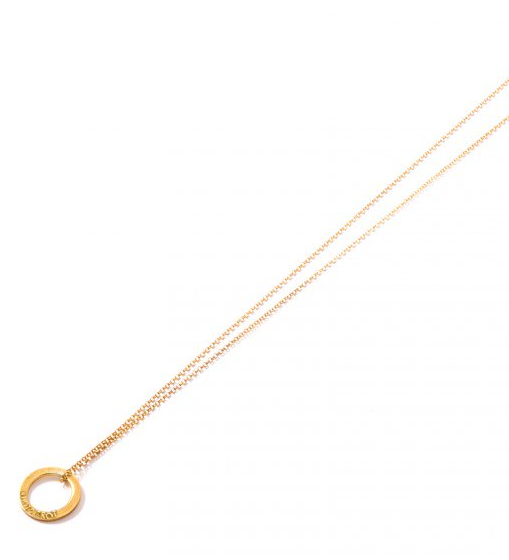 Kirsten Goss’s Poppy Necklace can be customised any which way you want! I like it a lot! 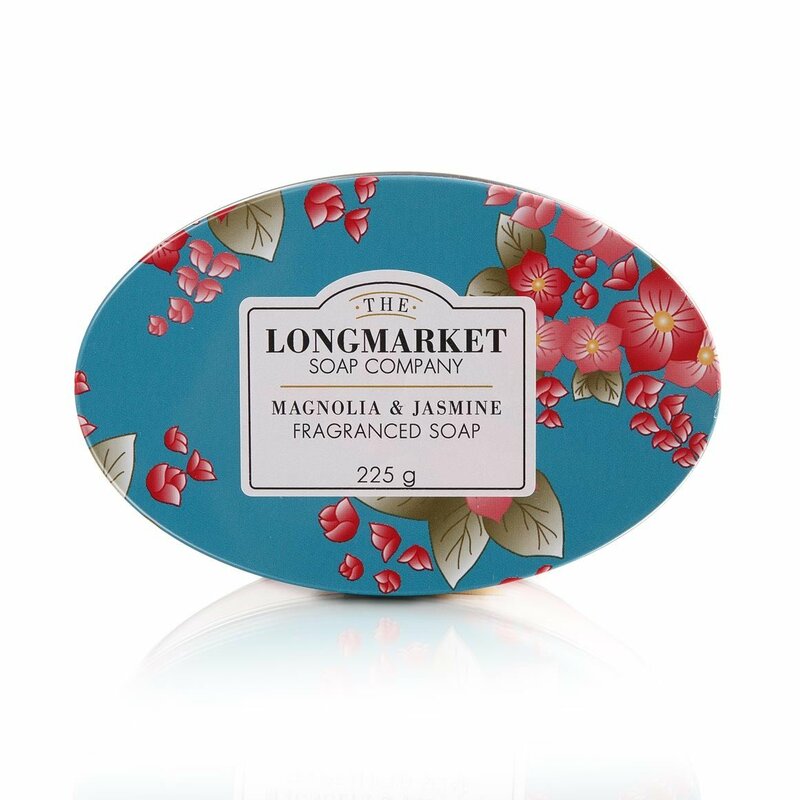 It costs R650. Kirsten Goss OXO is HOT!